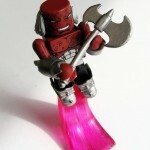 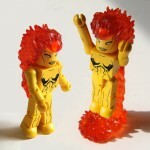 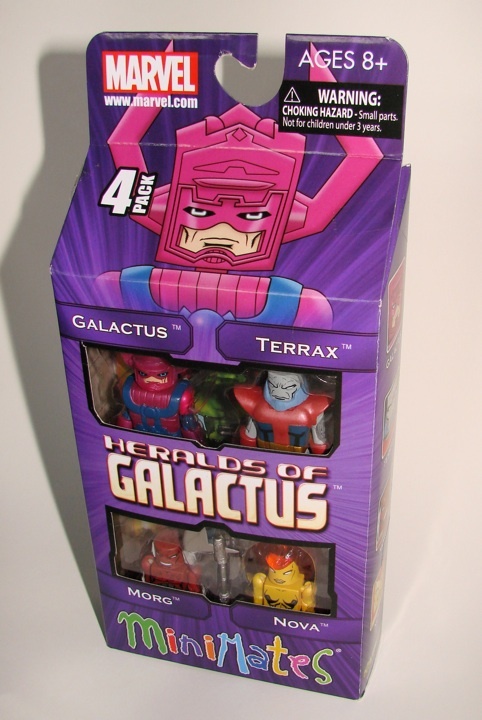 Art Asylum has posted that their Heralds of Galactus Minimates Box Set has been released to Toys “R” Us stores. 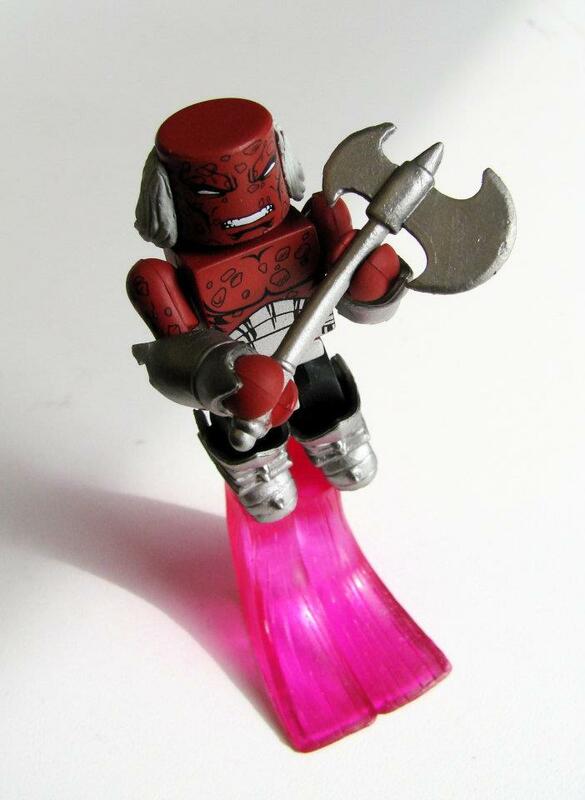 We’ve heralded its coming for a while now, but it’s finally here, and nobody is safe! 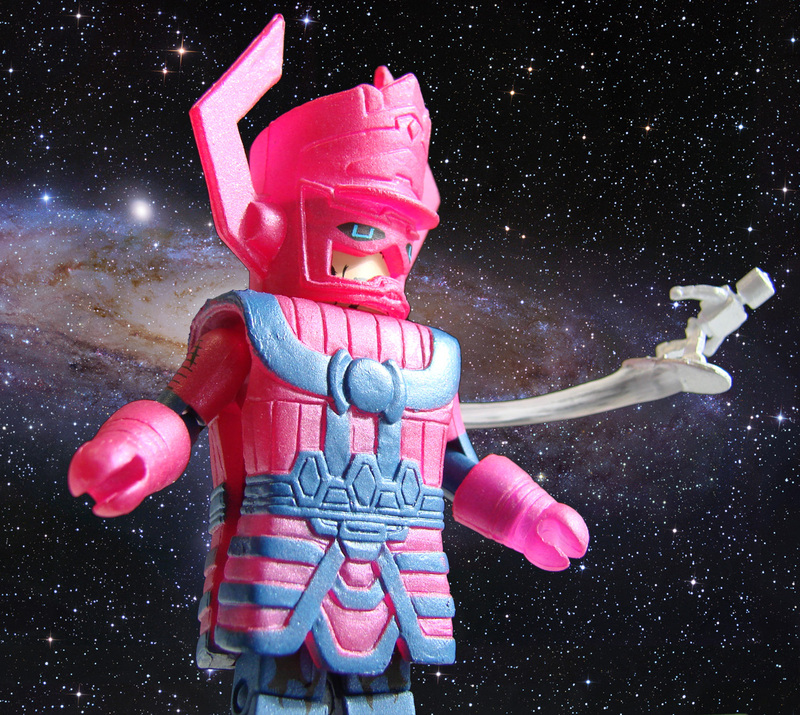 The latest Marvel Minimates box set — and the first in a series of fan poll-chosen sets — is the Heralds of Galactus set, and it’s at Toys “R” Us stores (and at Toysrus.com) now! 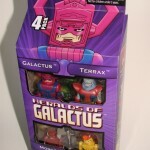 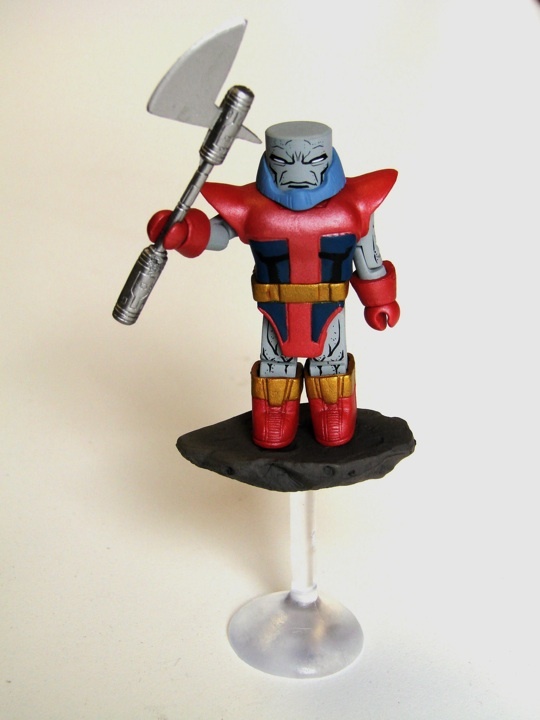 Heralds Nova, Morg, Terrax and the Devourer of Worlds himself are in the 4-pack, and each has some great accessories. 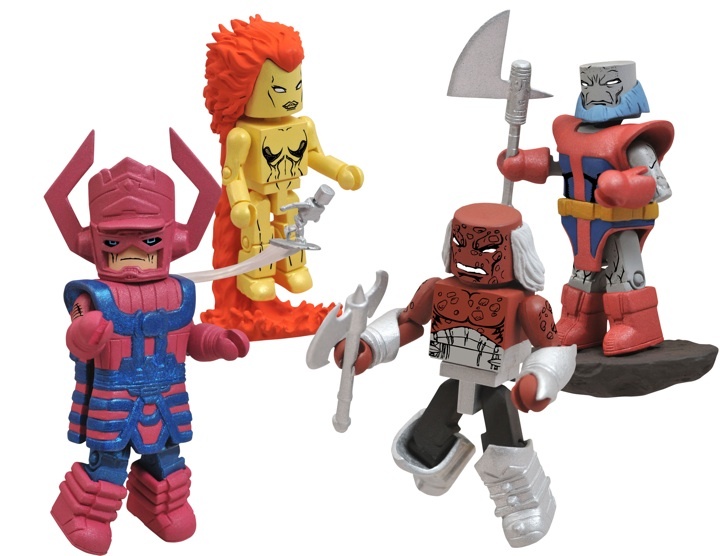 All of the Minimates in the set are 2 inches tall, and have 14 points of articulation, and you can see pictures of them (and their packaging) below! 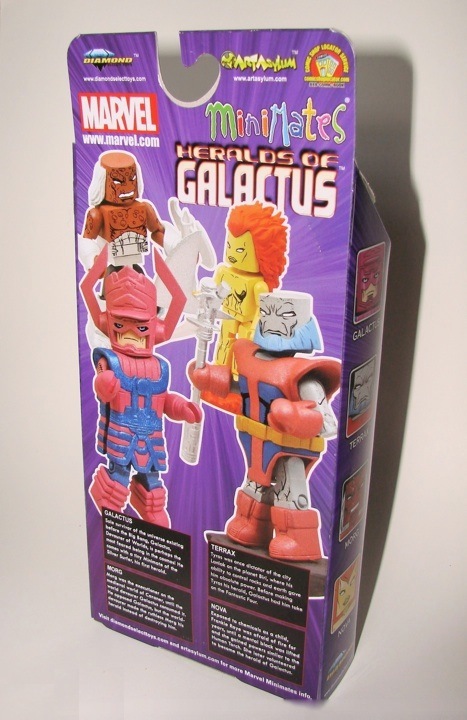 That little Silver Surfer is a nice touch. 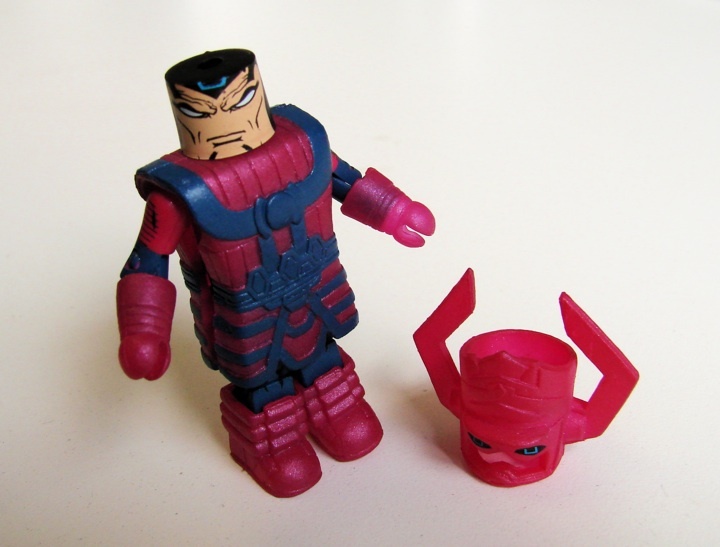 I would rather a large but articulated Galactus and a box set of just heralds. 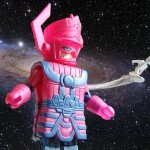 Minimate Galactus is still fun I guess. 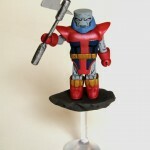 He'd need to be displayed separately... least in my collection. 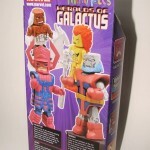 I hear ya, I love scale too, but I think scale needs to be tossed out the window for these guys. 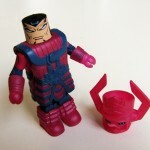 A larger MM Galactus (and Stay Puft) would be cool though.